Welcome to 180 Riversound Drive! 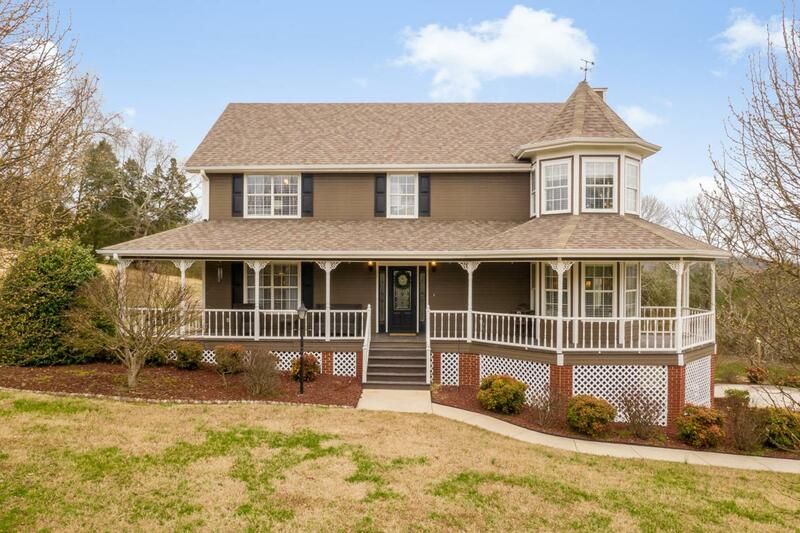 This incredible 3 bedroom, 2 full, 1 half bath home sits on almost a full acre. Needing lots of space? 180 Riversound has almost 2400 sq ft with an additional full unfinished basement with a 2 car garage! Plenty of room for storage, workout room, home office, or a shop. The first floor features a massive living room with large additional built in seating area with views, perfect for entertaining, a separate dining room right off the kitchen and the kitchen is updated with beautiful hardwood cabinets, stainless steel appliances and a built in desk as well as a eat-in-kitchen for additional dining. The master bedroom has room for a full dining set fitting up to a California King and also has a cozy sitting area with gorgeous views. Master bathroomhas his and her sinks, large walk-in closets, jetted tub and stand up shower. Additional bedrooms are good size with nice closet space and also upstairs is the Laundry room and an additional full bath with double vanity. Year Round Deep Water Access in the "neighborhood / public" boat ramp just down the street make this home the perfect home for any size family looking to enjoy all that lake life has to offer. Do not miss your chance to call Riversound HOME!